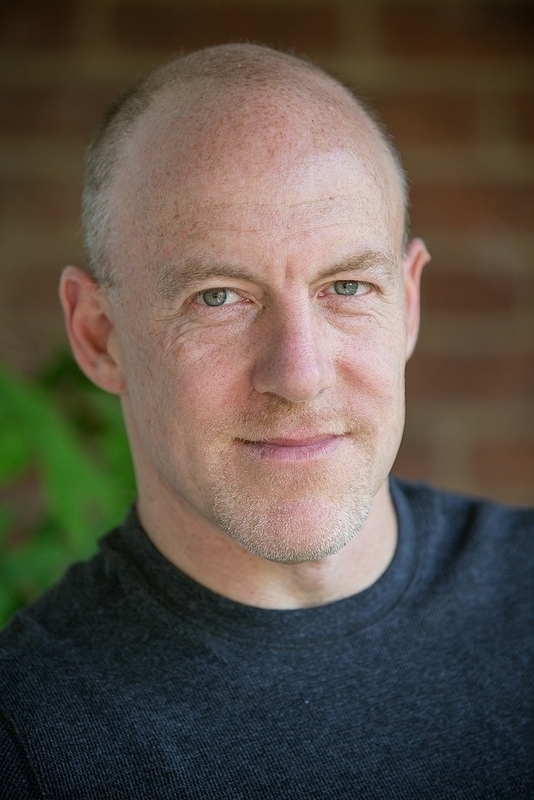 'This Town' Takes Aim At The Washington Establishment New York Times Magazine reporter Mark Leibovich's new book This Town is a lively look at media, politics and money in Washington. Leibovich tells NPR that most people outside don't understand what a carnival of money and celebrity the city has become. Washington, D.C. gets a bad rap: politicians love to run against it, voters love to complain about it — but New York Times Magazine correspondent Mark Leibovich says he's actually an optimist about our nation's capital. 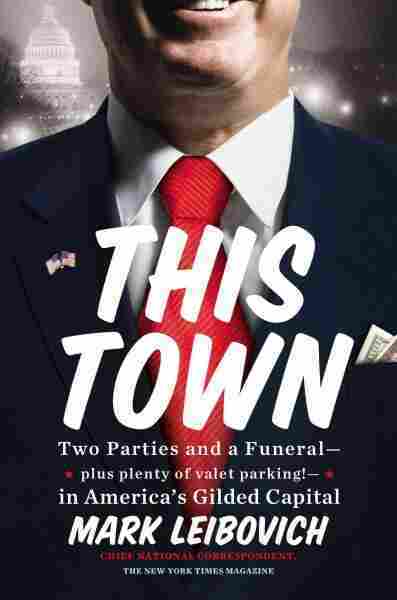 Leibovich's new book is This Town: Two Parties and a Funeral — plus plenty of valet parking! — In America's Gilded Capital. It's a lively account of the sometimes incestuous mix of media and politics in D.C., and unlike many books about politics, it doesn't have an index. "There's something called the 'Washington Read,' which is the habit of many locals to go into a bookstore, pull a book off the shelf, rifle through the index to see if they're in there," Leibovich tells NPR's Rachel Martin. So This Town's cover proudly notes its lack of an index — though, Leibovich says, The Washington Post has put an unofficial version. "It is a profile of a city that I think is widely misunderstood ... I think what people don't have a full appreciation of is just the full carnival that Washington has become. The way in which the city has been completely revolutionized by money, by new media, by the celebrity madness that's sort of engulfed the rest of the culture. And really, this has become really a gold rush in the nation's capital, at a time when the rest of the country has really been struggling economically, and I think that that's a part of the disconnect that I wanted to bring to bear here." "Tim Russert, this giant in Washington, I call him the mayor of Official Washington, he dies in the prime of his life. And there was a state-funeral-like scene where all of the brand names, all of the tribes convened. You had the Democrats, the Republicans, the Clintons, the newscasters, Barbara Walters, I mean everyone was there. And I remember sitting there, and I was struck by how this memorial service for a beloved newsman could so quickly degenerate into a networking oppportunity. People were throwing business cards around, people were trying to get booked on various shows. The funeral as cocktail party." 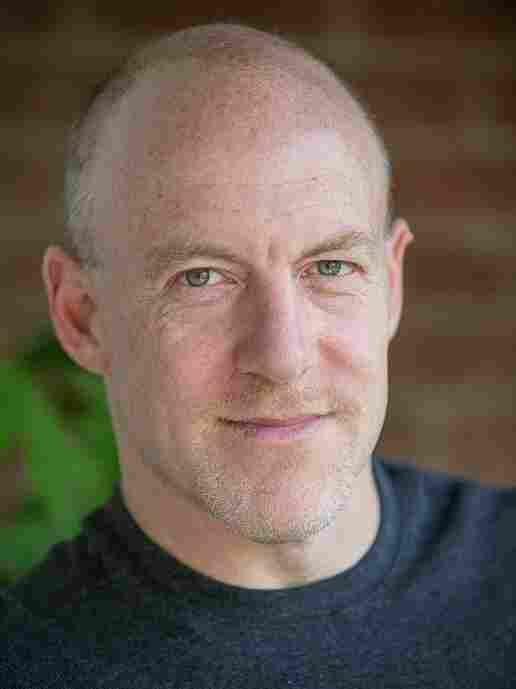 Mark Leibovich is the chief national correspondent for The New York Times Magazine. He has previously written The New Imperialists. "When you live in Washington, D.C., you do get a sense, in a very direct way, of the durability of our government and really, the greatness of the American system. Having said that, I think one of the important things for a journalist to do is hold a mirror to a culture, and I think that this is probably as good a time as any to hold a different kind of mirror, maybe a more cinemagraphic mirror towards Washington than what the city is used to having." "This was a chapter in the book that I was very much a part of. As part of my agreement to follow Kurt around for a few months, Kurt and I decided that he would forward me a dozen or so emails a day that he was getting from other reporters, or from members of Congress, or whoever, to try to give me a realtime window into how he was spending his time. So every day a whole bunch of emails would come in, and eventually, he, I guess, told a few too many people, 'hey, I got this New York Times reporter following me around, and I'm sending him emails,' and a reporter for Politico eventually got wind of this, and wanted to do a story on it. "And all of a sudden, I think, not surprisingly, the people who were having their emails forwarded without their knowledge were a little bit upset. There was a big investigation, Darrell Issa wound up firing Kurt for this, it was written about to death throughout the capital ... eventually Kurt got a job at the Daily Caller, which is a website, sort of a conservative website, he stayed there a few months, he was rehired by Darrell Issa a few months later ... he survived, the story came full circle pretty quickly, and that is also emblematic of the notion that there's really not a fall from grace. I mean, people have very short memories. Any taint of scandal was sort of quickly forgotten and sort of gave way to a neutral sheen of notoriety. And if you're in the news, if you're famous, it's all good for the brand. And I guess the take-away everyone was saying at the time was, well, this will be good buzz for the book! And what could be more important than that?"